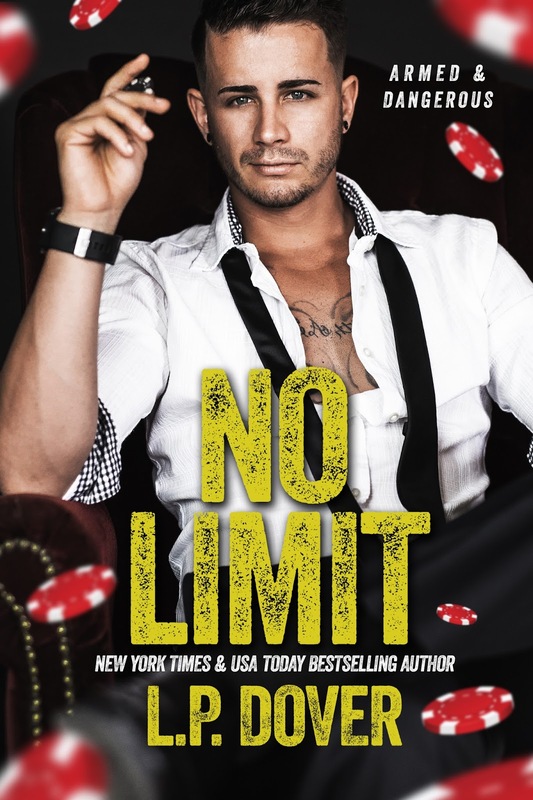 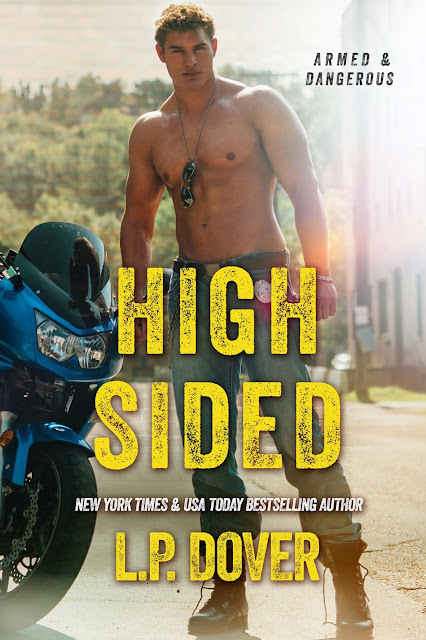 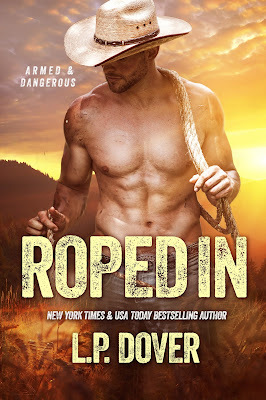 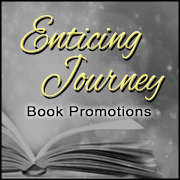 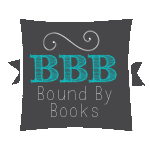 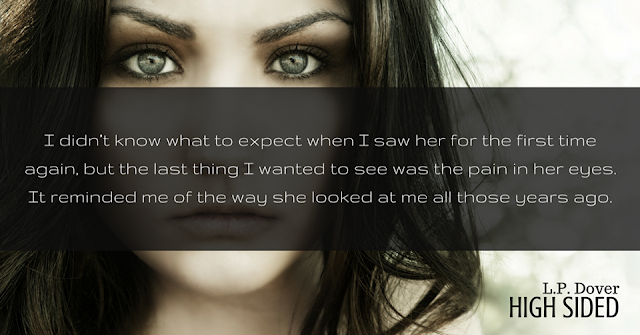 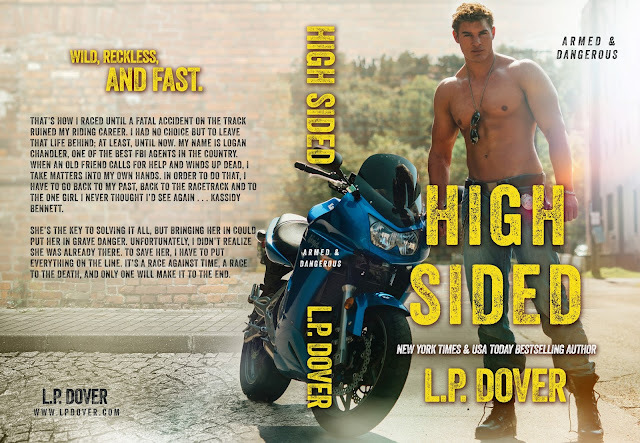 Bound By Books Book Review: High Sided by LP Dover is LIVE!!! High Sided by LP Dover is LIVE!! !